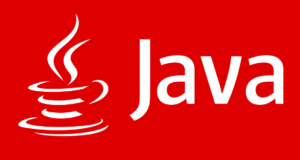 Java programs to calculate the future investment value – In this particular article, we will brief in on the various ways to calculate the future investment value in Java Programming. Suitable examples and sample programs are added for the better understanding of the people who are interested in this specific article. The compiler has also been added where you can execute the programs by yourself. As you can see, this is the formula for calculating the Future Investment Value. PV is known as the Present Value or simply the Principal. The (1 + i)^n is regarded as the Accumulation function which determines the appreciation or depreciation of the said asset. “i” = The interest paid by the investment. “n” or “y” = the time in years the investment is held.